Join some of the ROCK pastors along with Dan and Sharon Stolebarger (Holy Ground Explorations) for an unforgettable sojourn to the Land of ISRAEL! That’s right … ISRAEL!!! This will be a time when the black and white words of your Bible turn into LIVING COLOR! For any questions, please contact Sharon at sharon@hgexplorations.com. 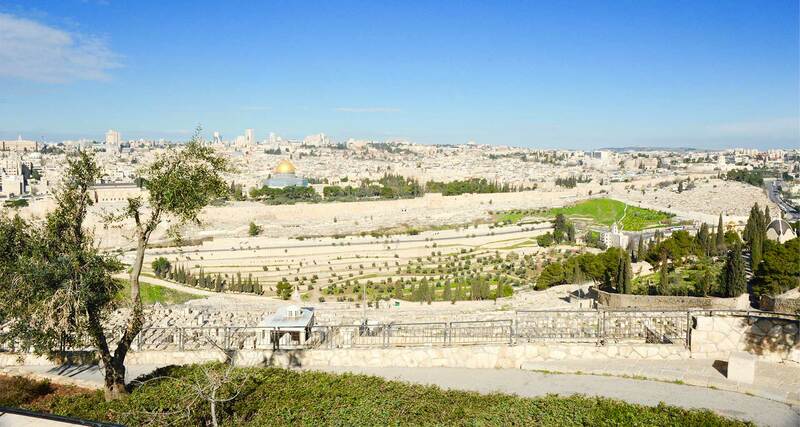 Jesus Trail is available only to those participating in the Israel Tour. Registration is only accepted with completed Registration Form, Terms & Conditions, and appropriate deposit(s). *To make payment via PayPal: Click the "Pay Now" button and enter the desired amount on the PayPal payment page. There is a 3 - 4% surcharge imposed when paying electronically by credit card. You may pay by check to avoid this fee. Feel free to contact us through our contact form with any questions. Fill out Registration Forms and mail or scan and email as PDF. Mail in deposit (check) OR make a deposit via PayPal on this site (must be done at time of sending in Registration Forms). Continue to make installment payments OR lump-sum payment as required.